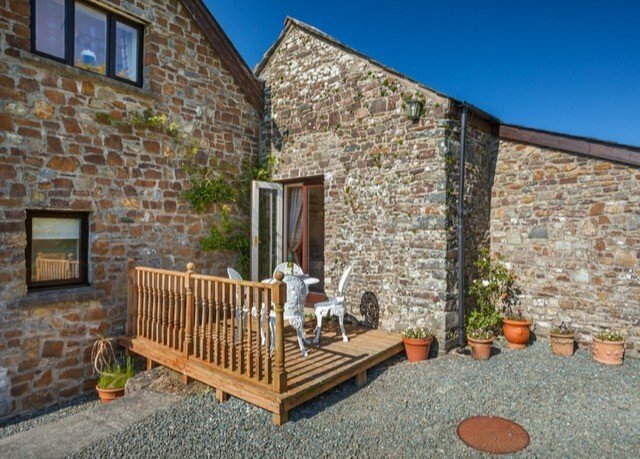 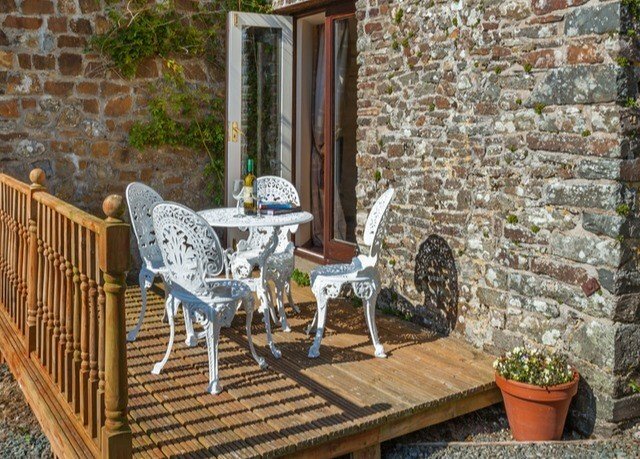 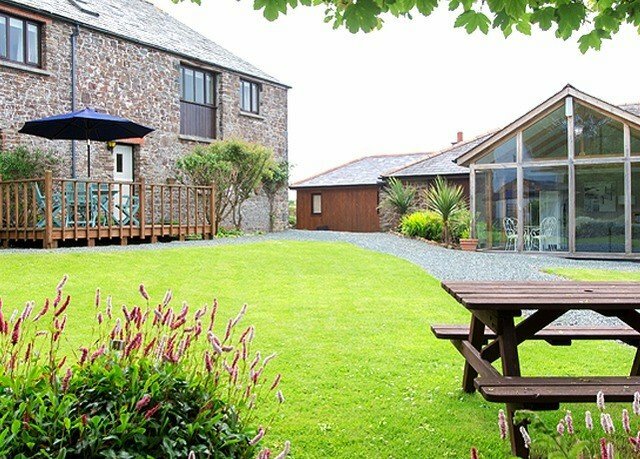 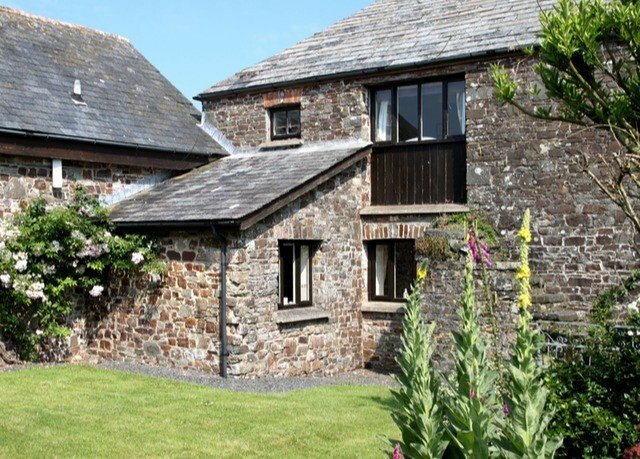 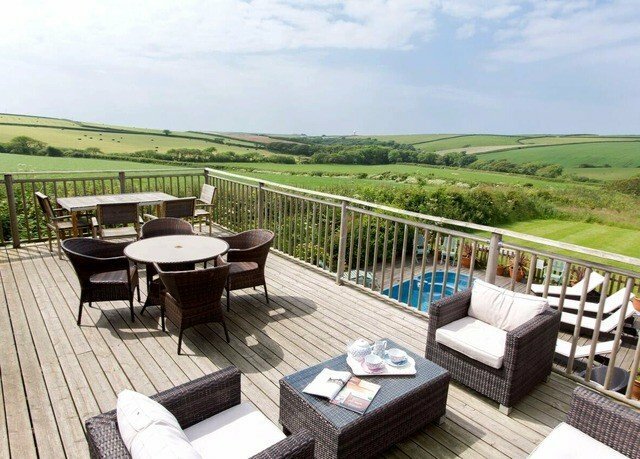 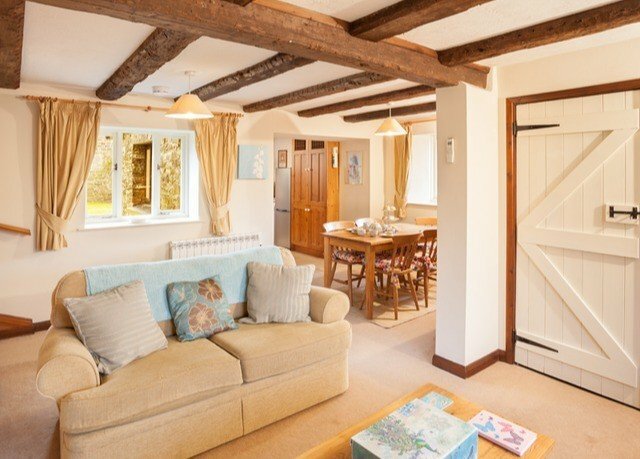 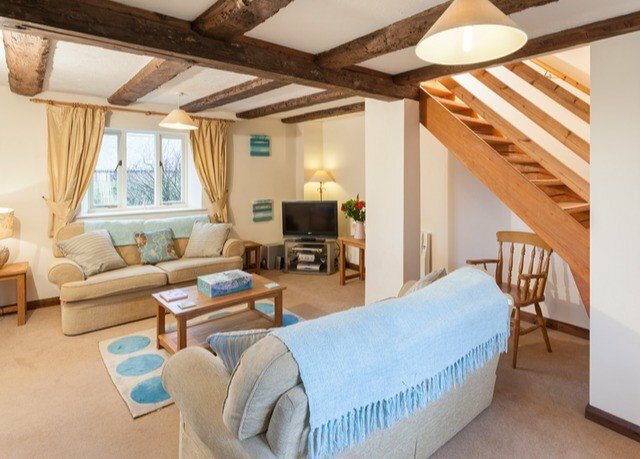 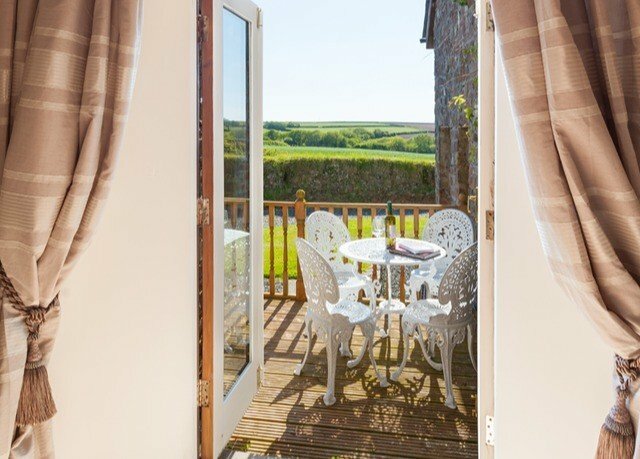 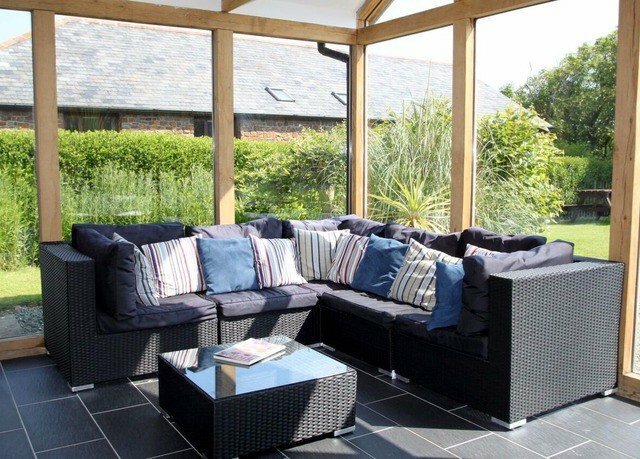 Long Furlong Cottages and Spa is a collection of country cottages on Devon’s beautiful Hartland peninsula. 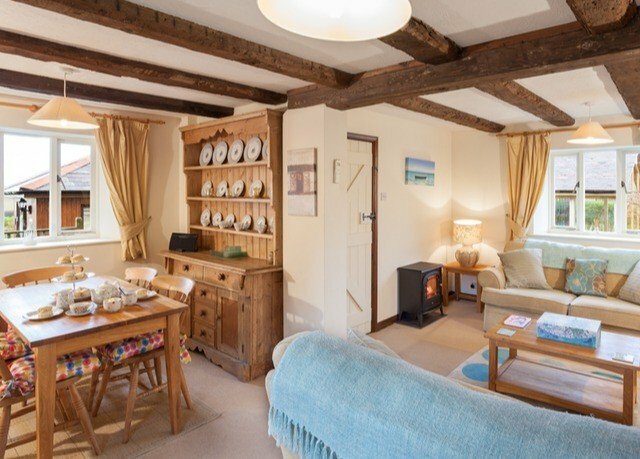 The two-bedroom cottages vary in shape and size, but feature a shared rustic aesthetic to fit in with Long Furlong’s listed buildings; expect to find wooden ceiling beams, cosy lounge areas and modern kitchens. 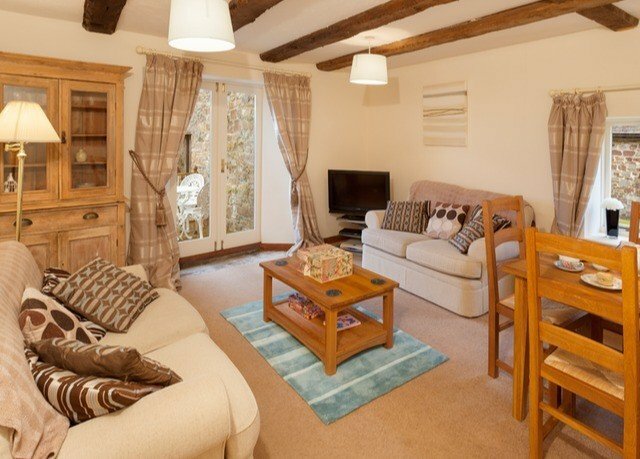 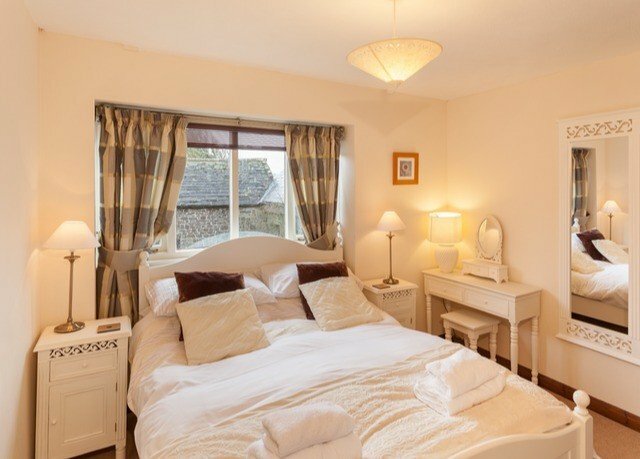 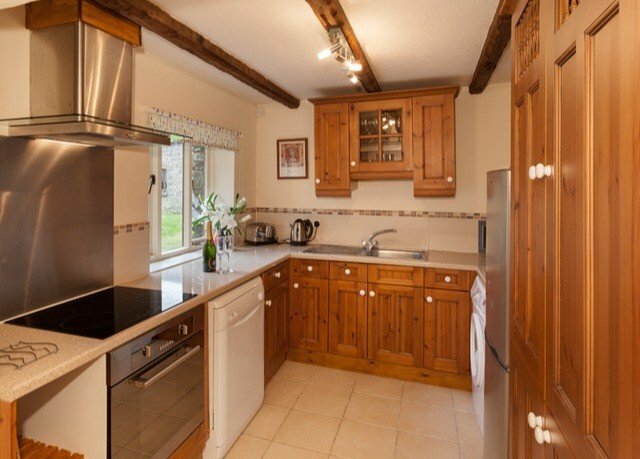 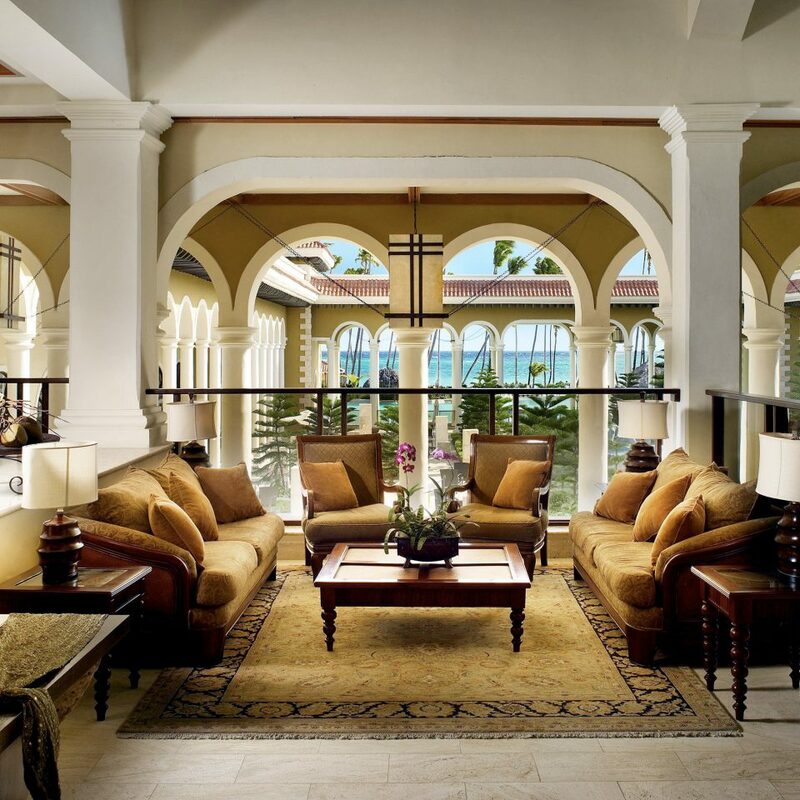 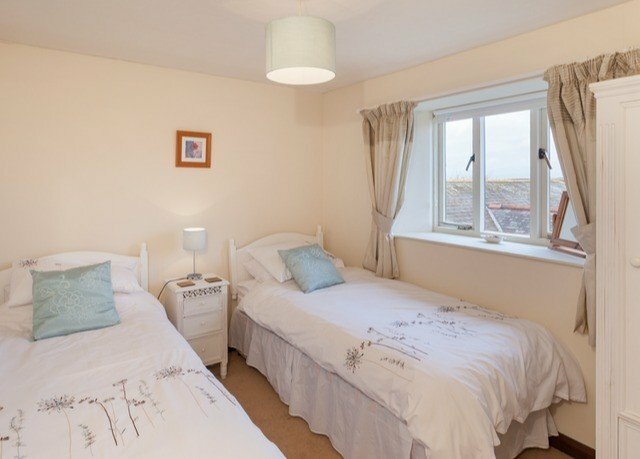 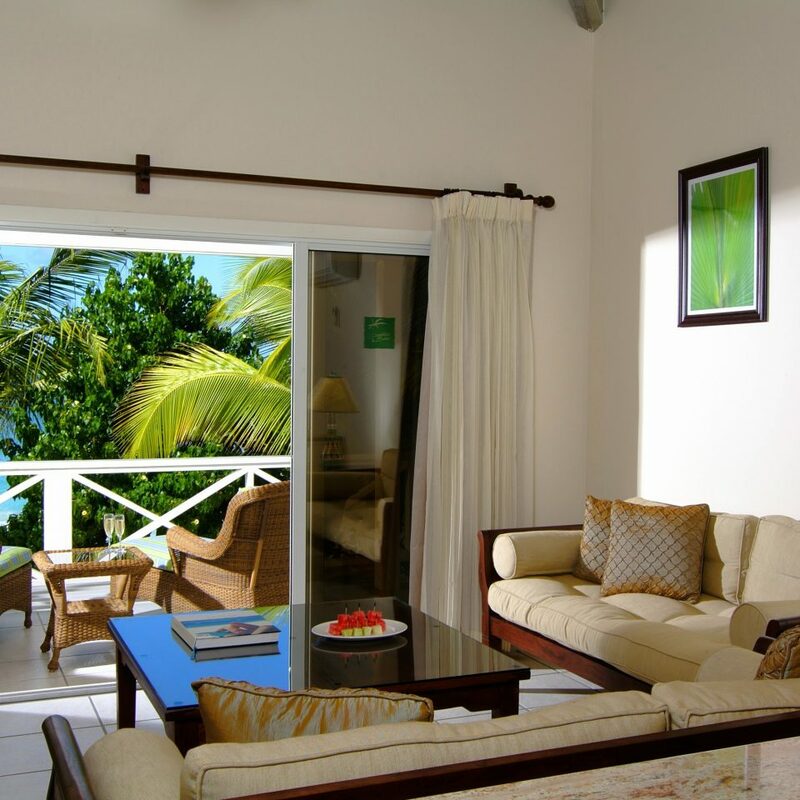 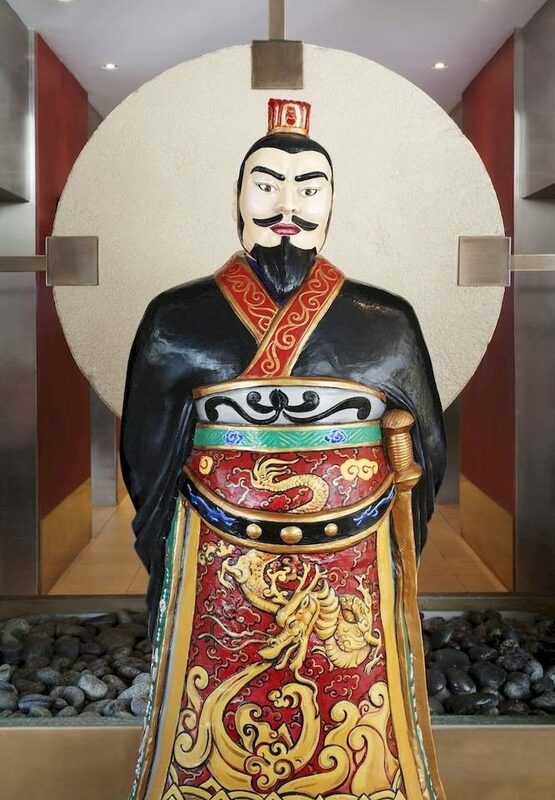 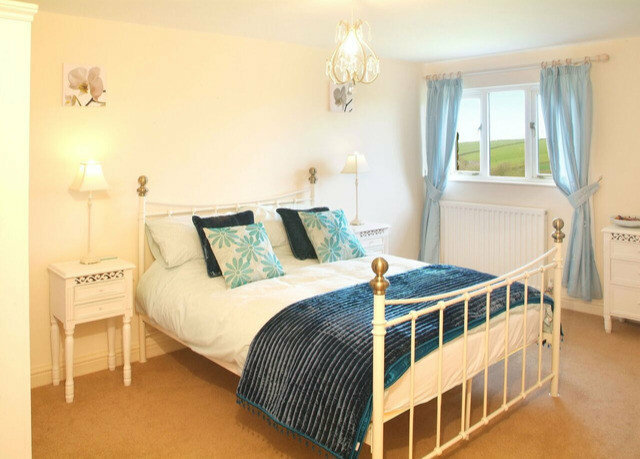 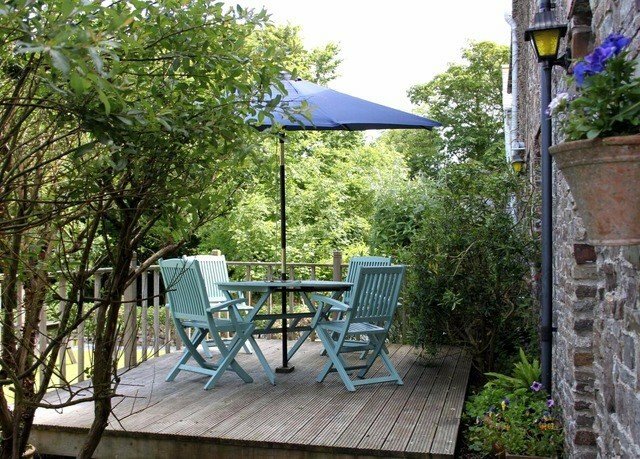 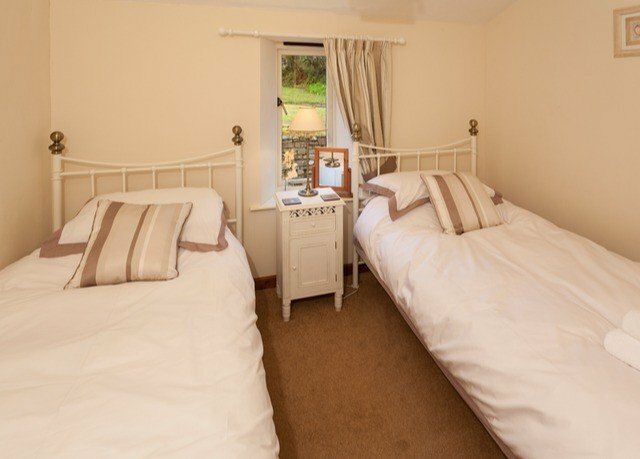 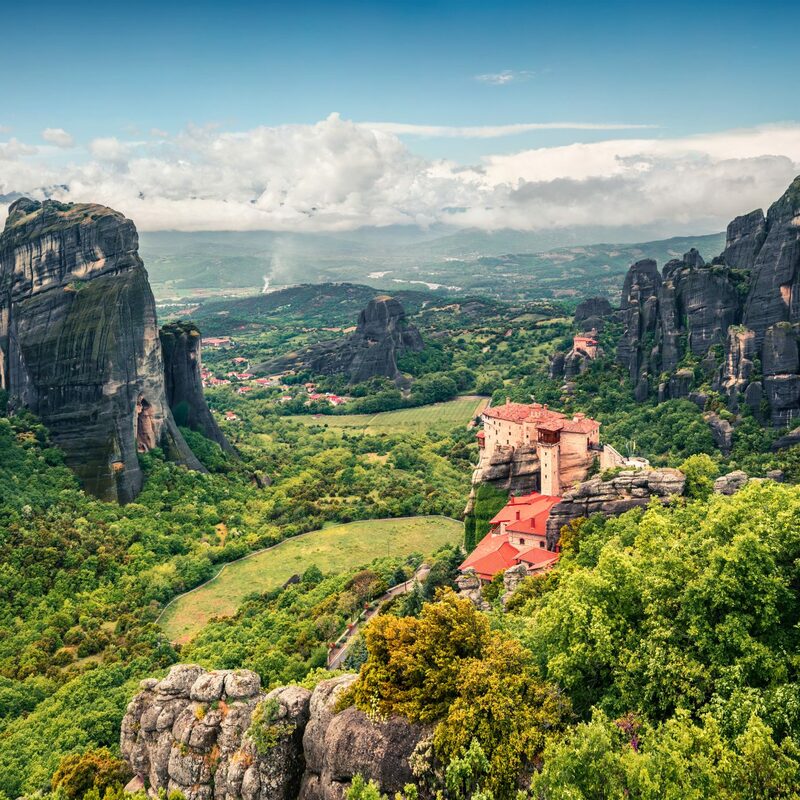 The cottages are family-run and imbued with an atmosphere of warmth and friendliness. 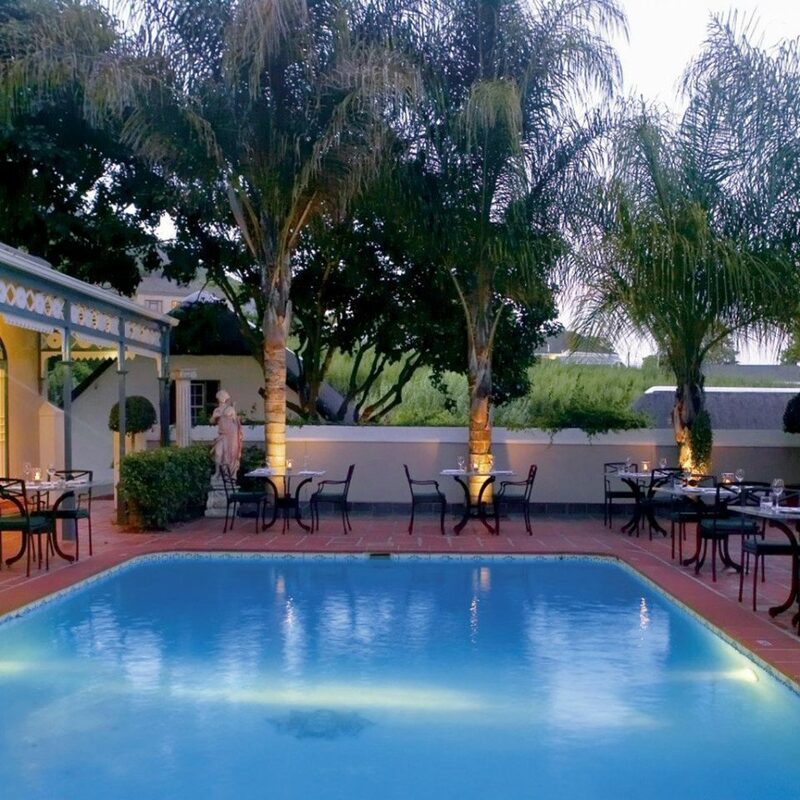 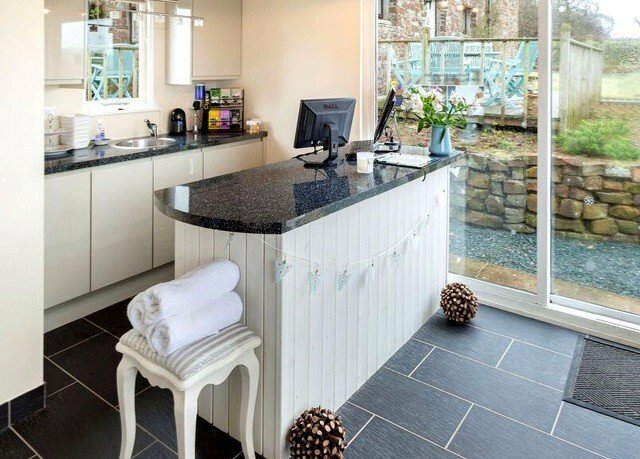 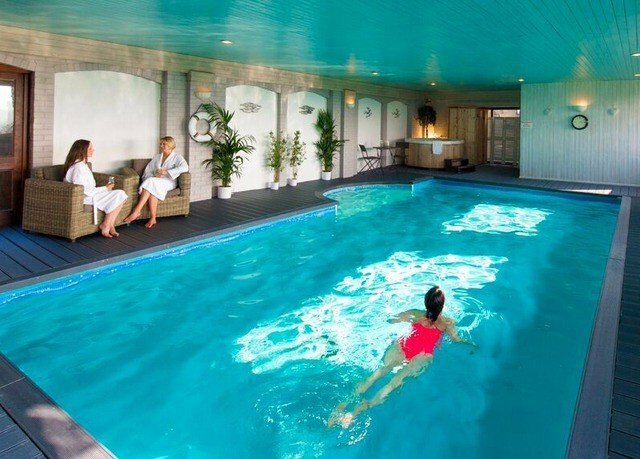 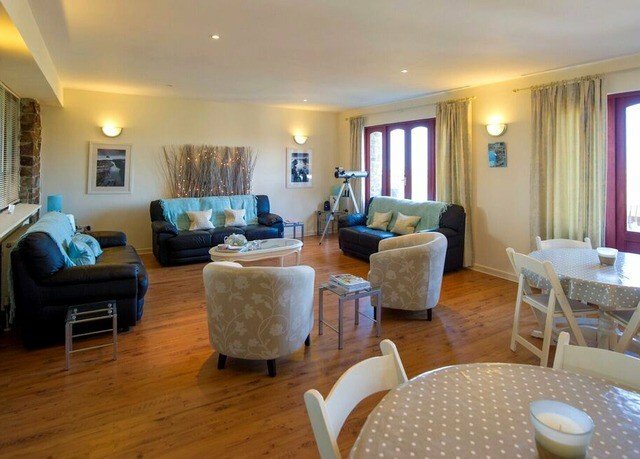 The cottages sit around a spa complex, home to a heated indoor swimming pool, hot tub and sauna, as well as relaxation rooms where a range of discounted treatments are available. 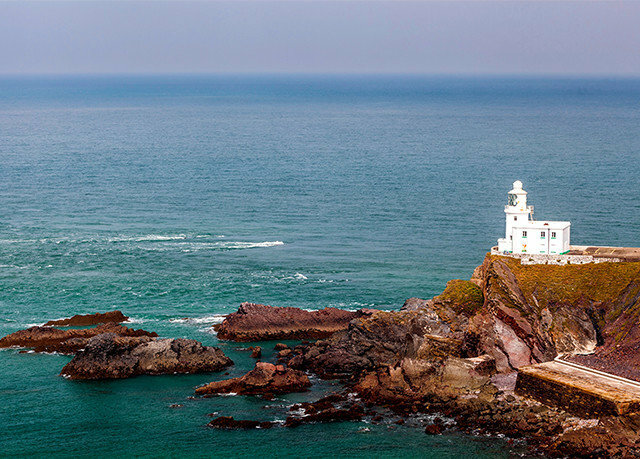 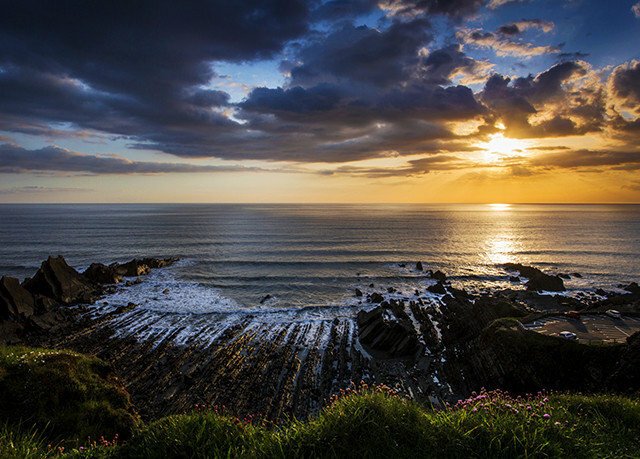 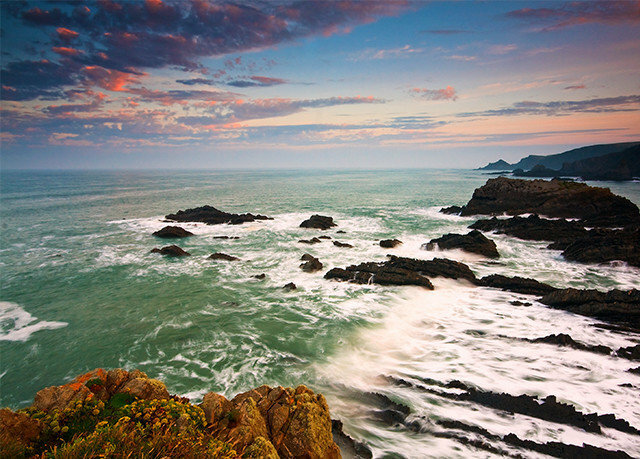 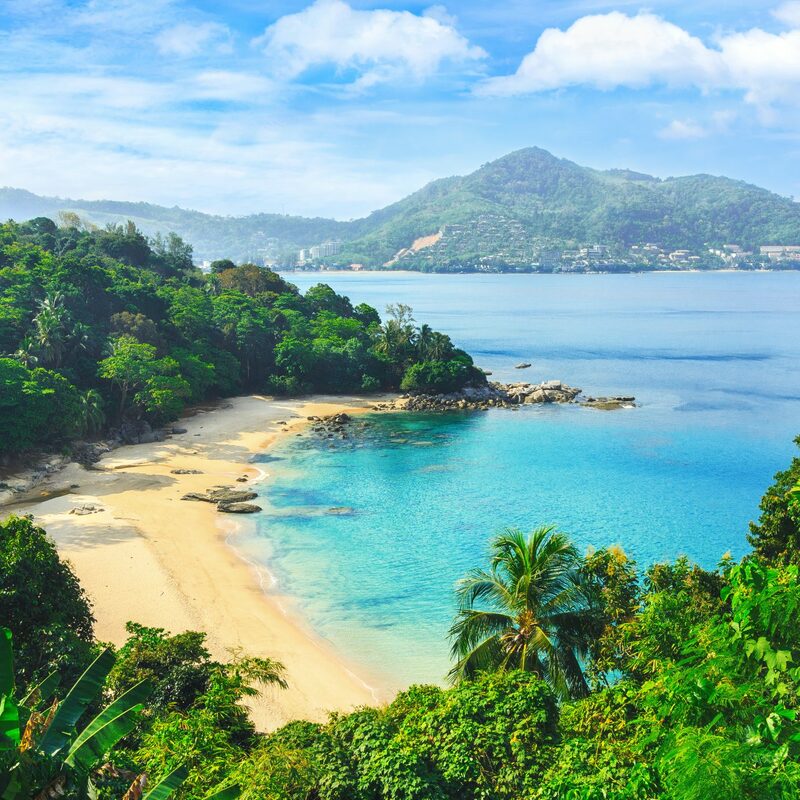 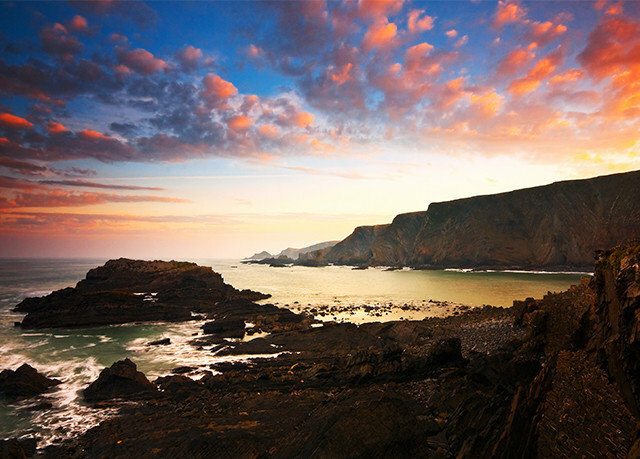 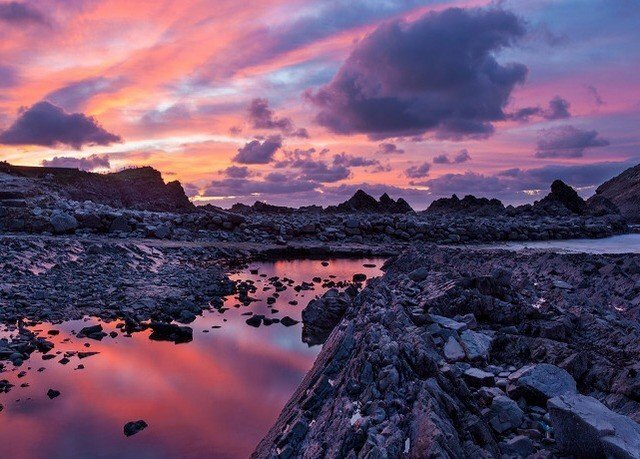 If you can tear yourself away, the Hartland area is stunningly beautiful, home to winding coastal walks, secluded beaches, and cultural attractions such as Hartland Abbey.